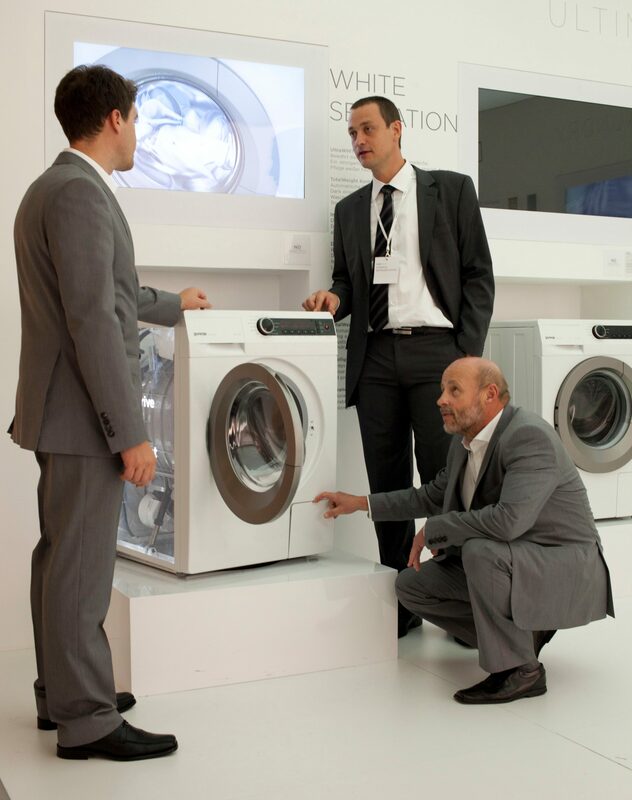 On September 7th, the world's largest consumer electronics and home appliance fair IFA came to a close. Gorenje, attending for the fourth consecutive year since the tradeshow started to include home appliances, is pleased with the results of their presentation. In terms of sales, the tradeshow is essential particularly for the German market; however, given the event's international orientation and sheer extent, it is also important as a platform for establishing new business links and for reinforcing the brand's reputation. 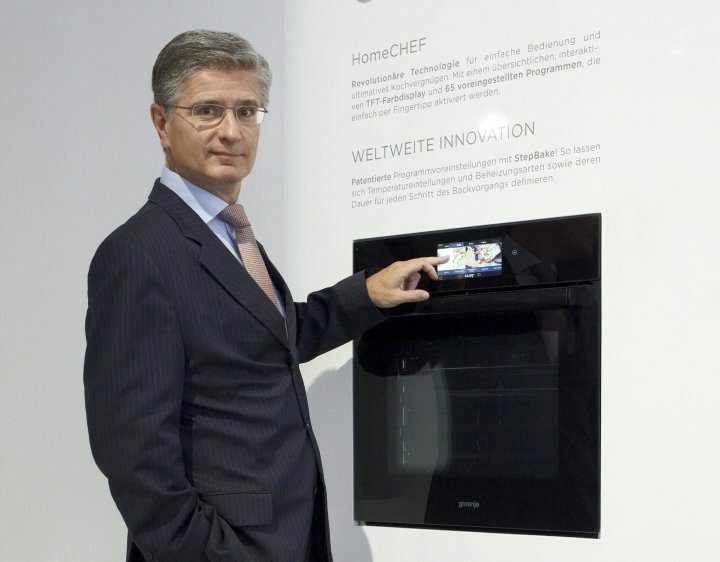 Gorenje's presentation at the fair included four premières, with the spotlight on revolutionary cooking technology IQcook that allows fully automated cooking, and the HomeCHEF oven with a unique electronic slide control, which also won the covered reddot award. Another highlight of the entire presentation was the new generation of washing machines and dryers featuring innovative sensor technology. Response by our business partners at the fair was very positive. They were thrilled by Gorenje's design and innovative technology owing to which Gorenje appliances rank among the best in the market. I believe we shall also see positive response from the end users, resulting in successful sales, which is of course the key aspect for us,« commented Gorenje President and CEO Mr. Franjo Bobinac upon the close of the fair. This year's IFA broke several records. It featured 1,441 exhibitors striking deals in the total value of EUR 3.7 billion. Relative to last year, the number of visitors rose by 3%, to a total of 238,000. Gorenje, too, topped its last year's performance at the tradeshow, hosting 10% more business partners at the exhibition area, and exceeding the total value of deals for the German market agreed upon during the fair by good 10%.